Kings Island Central – Kings Island's Ultimate Fansite! 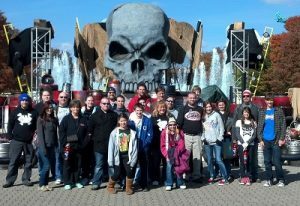 Kings Island once again will be hosting Coasterstock on May 17-18th in 2019. Be on the lookout for tickets sales and event details later in January to join this once a year celebration with Kings Island. KICentral is very excited about another year of Coasterstock for friendship, coasters, food, guest speakers, tours, and of course ERT! 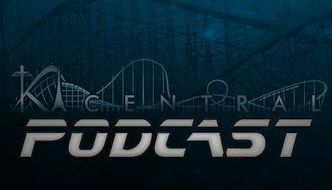 Tell us what you like most about Coasterstock in this thread! Most have watched the Youtube video of "Beast Unleashed", a non official Giga concept making its way across the internet. This spawned a wave of excitement on social media, the enthusiast community, and even made local news. 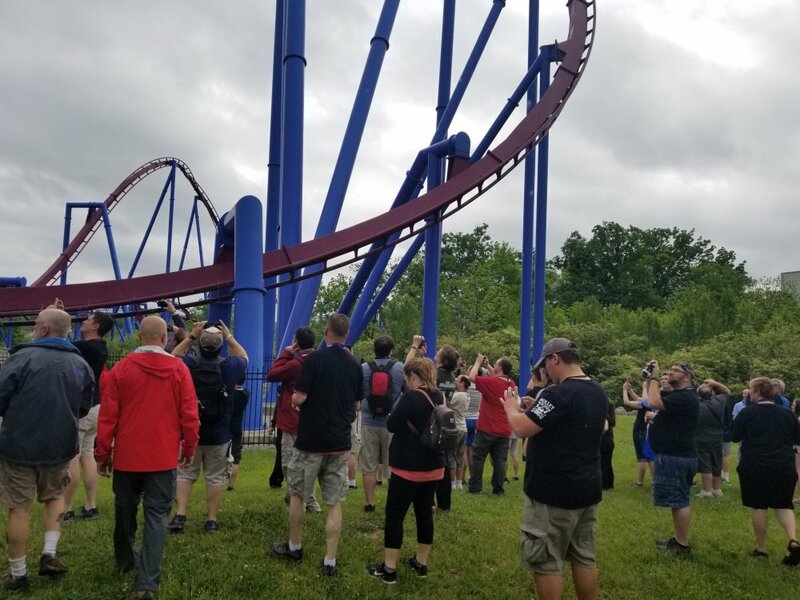 Kings Island fans believed, and some still believe, the park will be getting "Beast Unleashed" in the next season or two. Welcome - we're glad you found us! Kings Island and amusement parks. Check out the forum or read on to learn more.